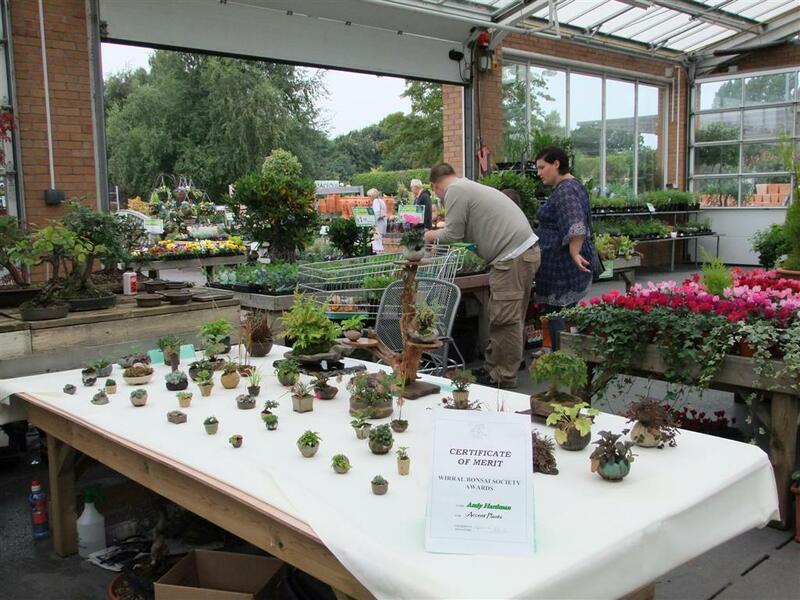 Click the link below for info on next years BTA events throughout the country. This year Santa will mainly be wearing black..
......and a happy new year." 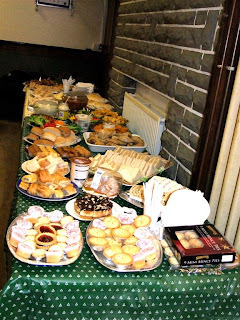 Once again the food was great and the Ladies deserve a mention for there hard work, and laying out all the food plus cleaning up after everyone had enough to eat. 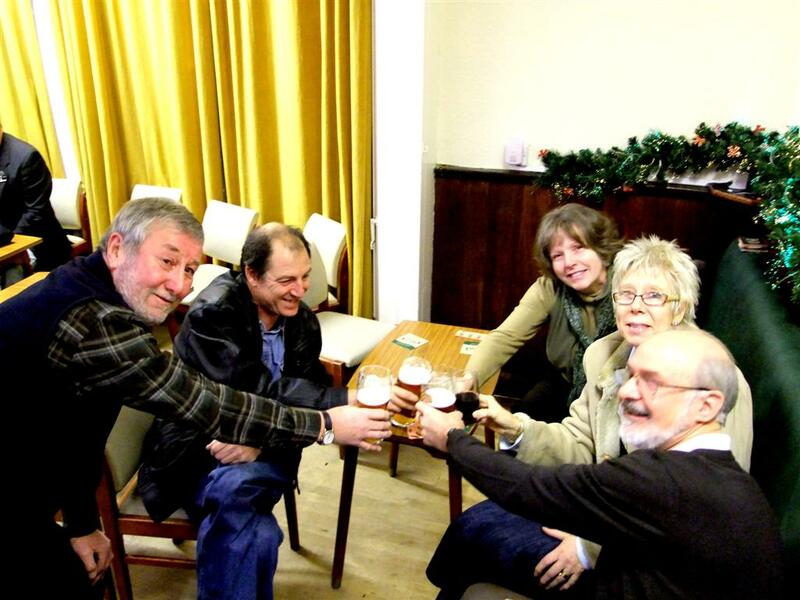 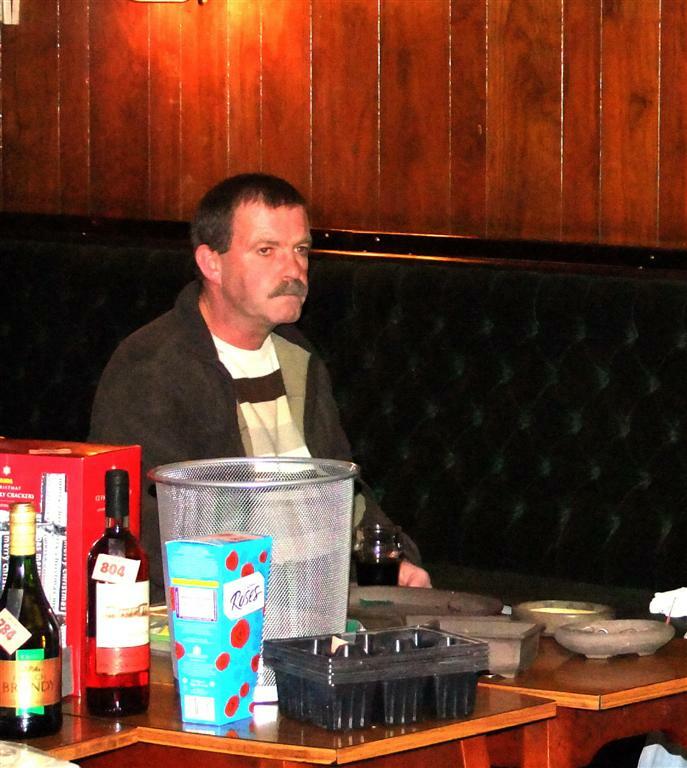 Also Bill and Doug and Mrs Mudd stepped into the hot seat with organising the raffle and prizes Bill did his best to make sure everyone got a prize in his usual manner. 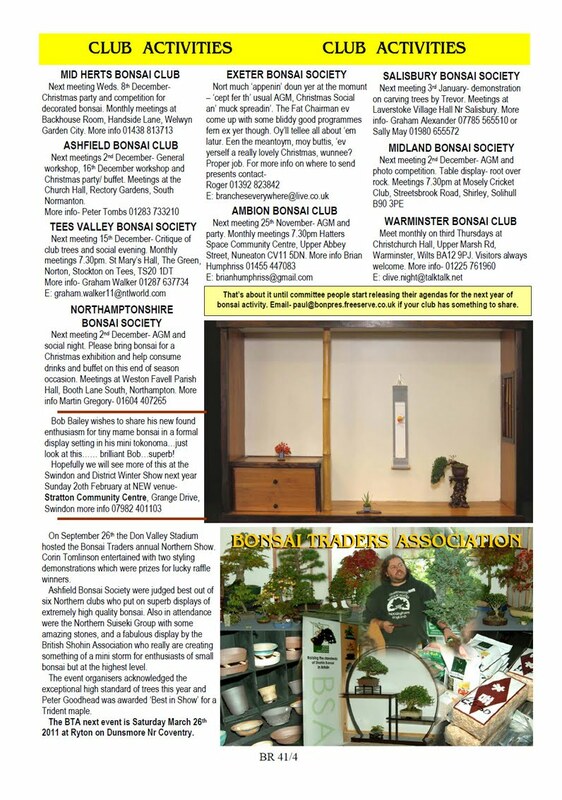 This month's ToTM- owned by somebody called Rafa C. 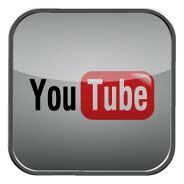 Lub!! 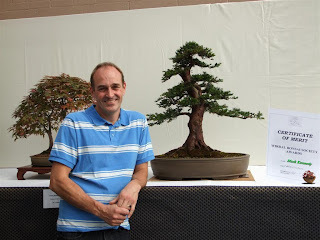 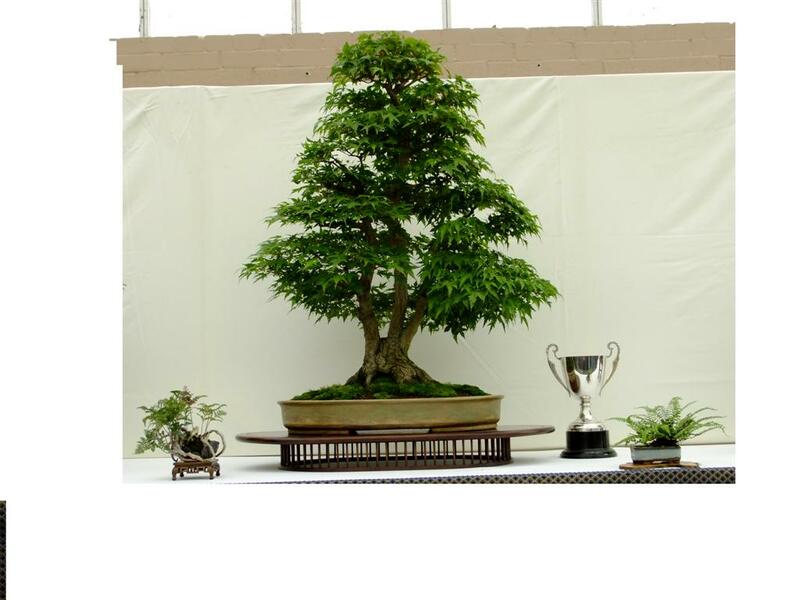 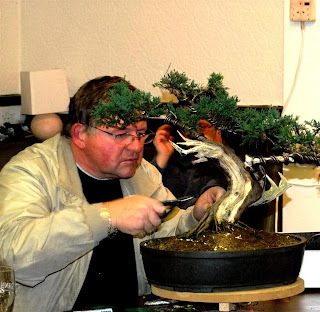 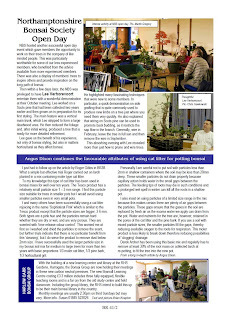 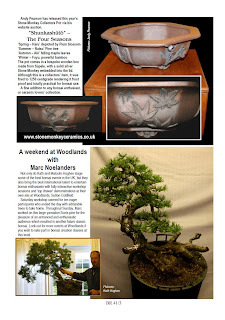 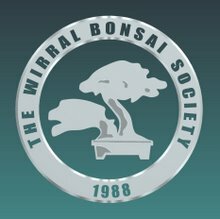 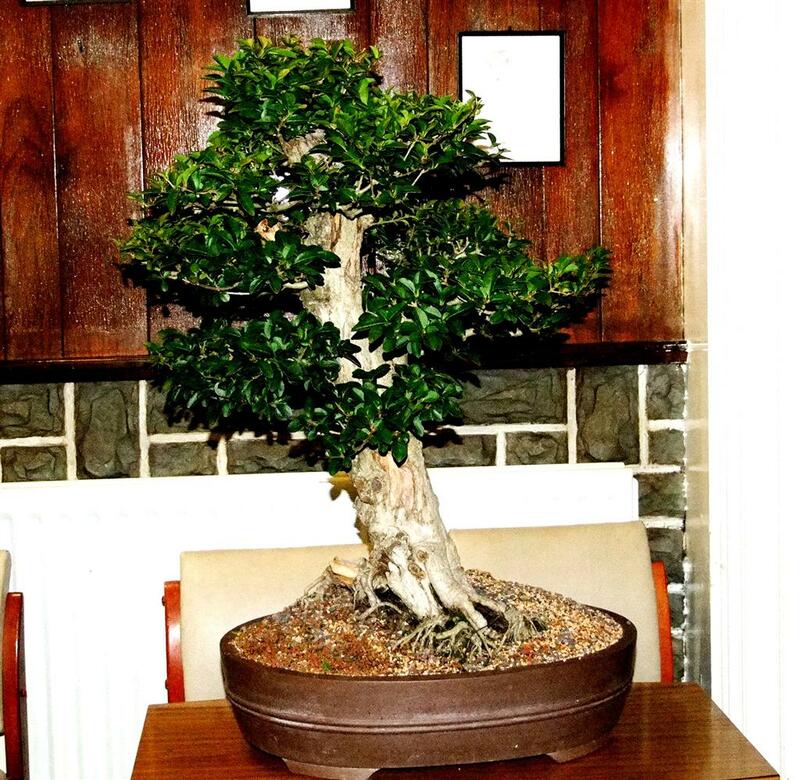 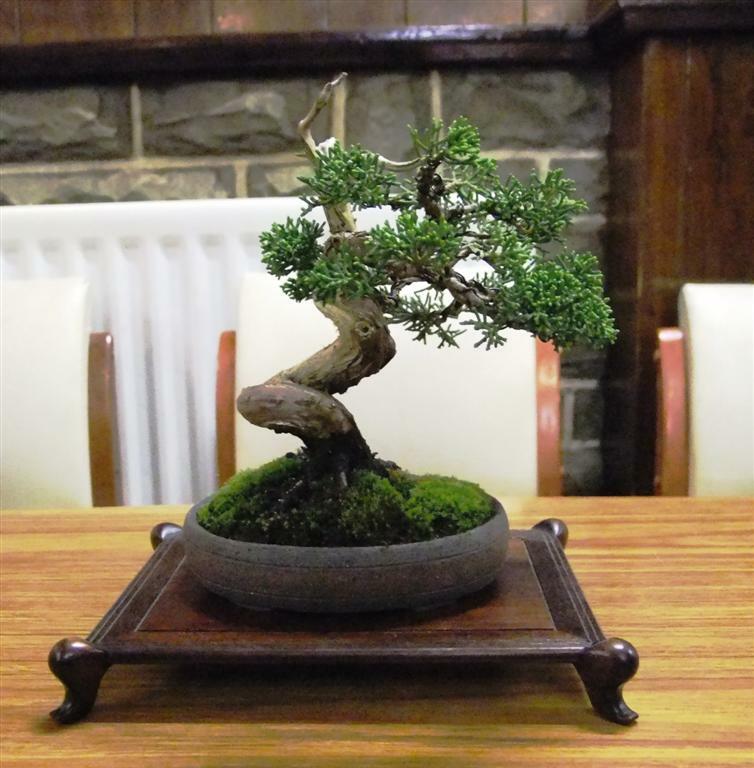 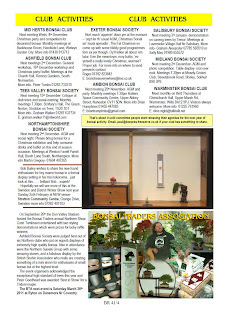 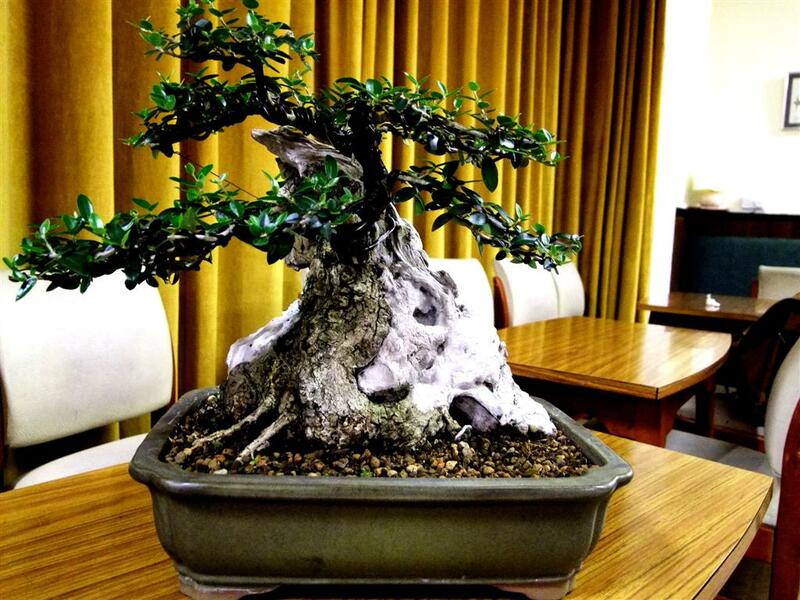 ofbonsai is run by Paul Stokes, who has replaced Knowledge of Bonsai with this site following encountering 'issues' with KoB. 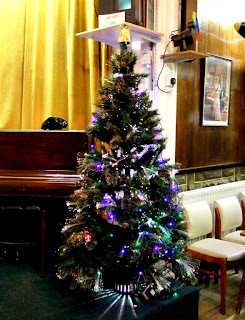 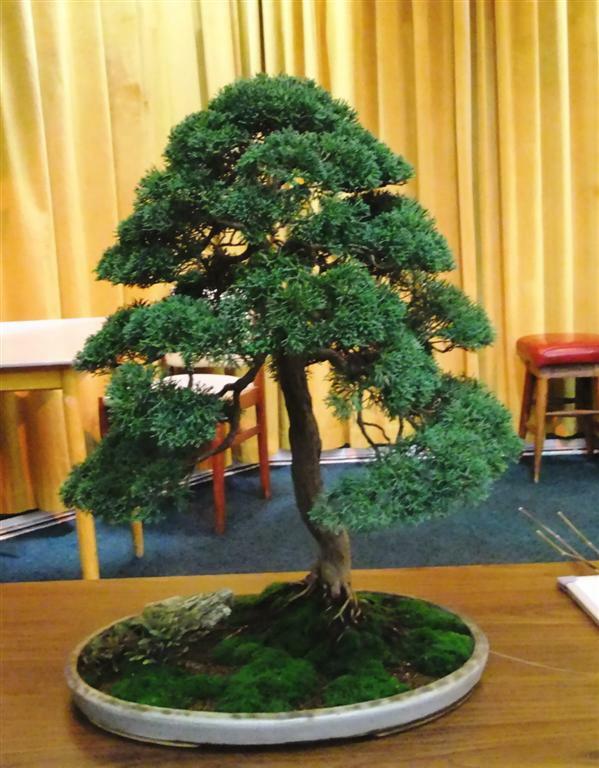 No tree of the month was chosen this month but here's a few that were on display, to make up for the lack of pictures showing what the club is actually about......trees!! Club members provide details for trees that are to be highlighted in a possible publication that will include 'significant' trees belonging to WBS members . 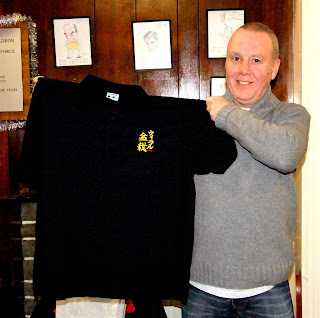 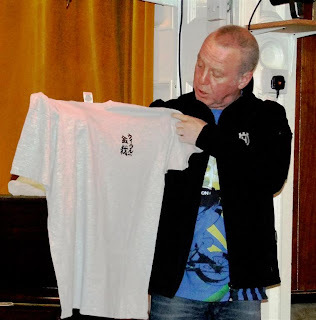 .......and does a brisk trade for orders.....mainly XXXL ? 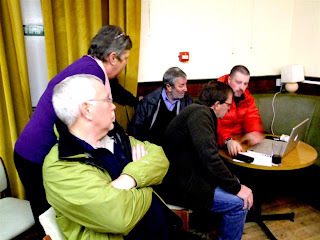 A nice full house for Dave's talk. 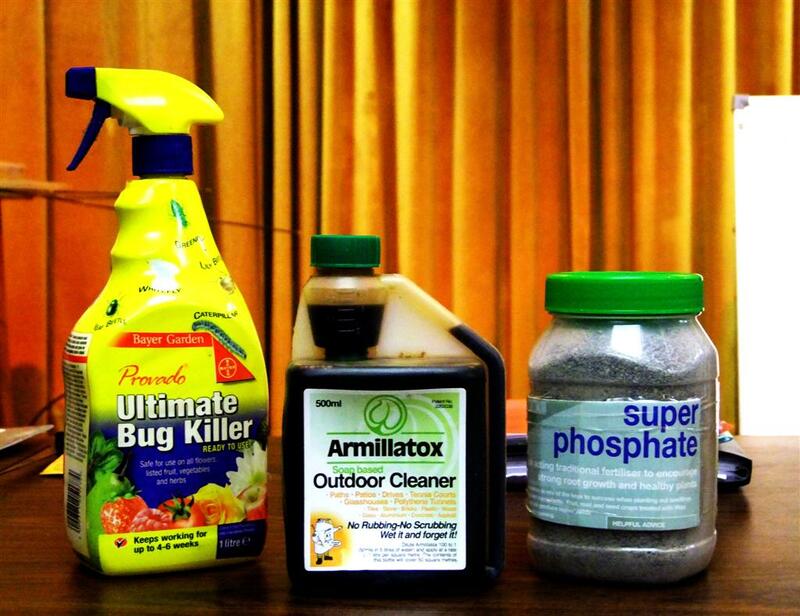 Some of the items put forward for use in tree care. 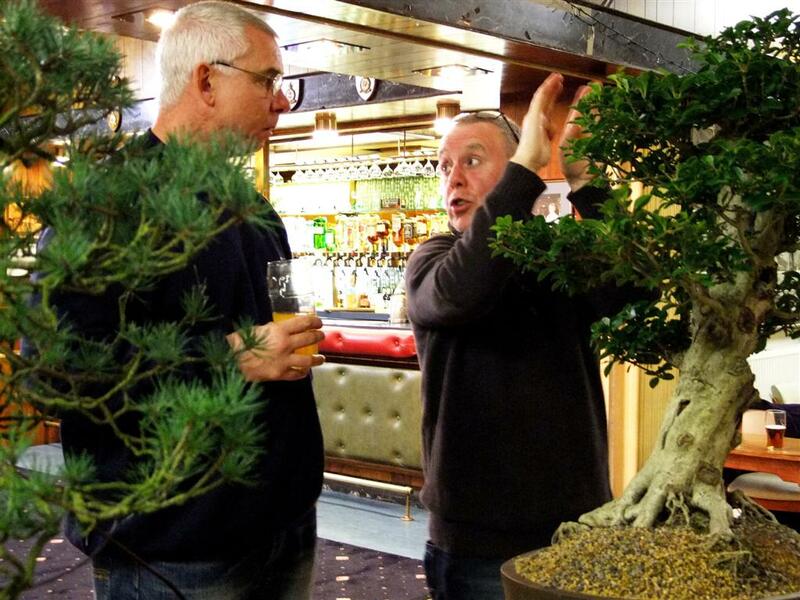 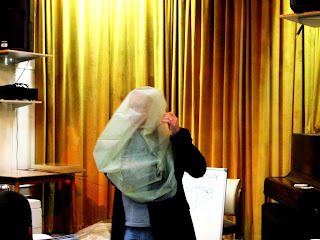 Dave's attempts to think like a tree are getting a little worrying if you ask me!! 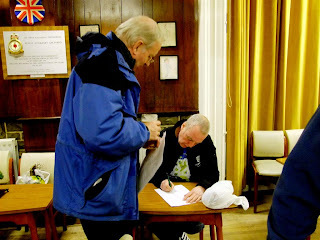 Mark seems to be doing a roaring trade in fleece covers- was Dave getting a cut of the profits? 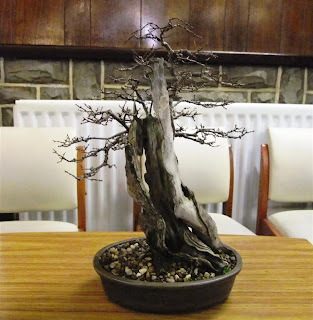 This months meeting featured Dave Y who gave ( I believe) a very informative and thought provoking talk on winter preparation for your trees. 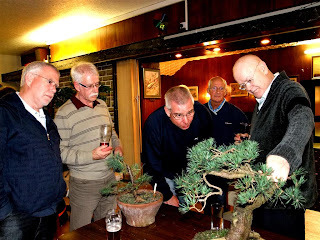 As Jim the Lad suggests "one of the best I have heard at the club since I have been there"
"Dave chatted about how important it was to look after our trees and used items to show the members what he uses or suggests for keeping his trees healthy during winter months, including polystyrene boxes, using a Fleeze or Warming jackets,making boxes and what to put inside the box to put the trees on and covering them up and what to use for cleaning the trees. 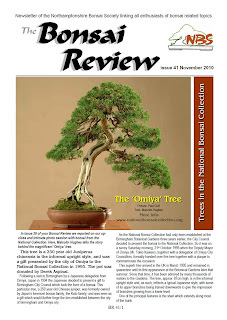 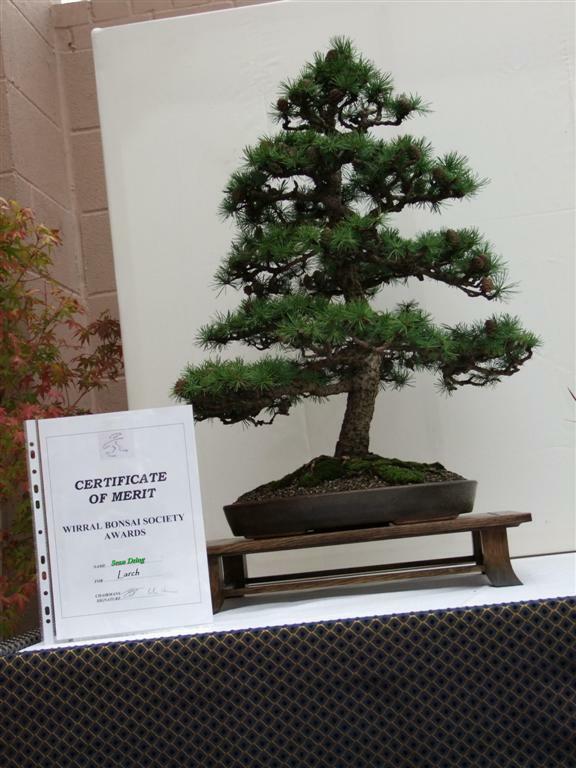 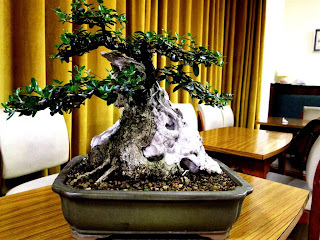 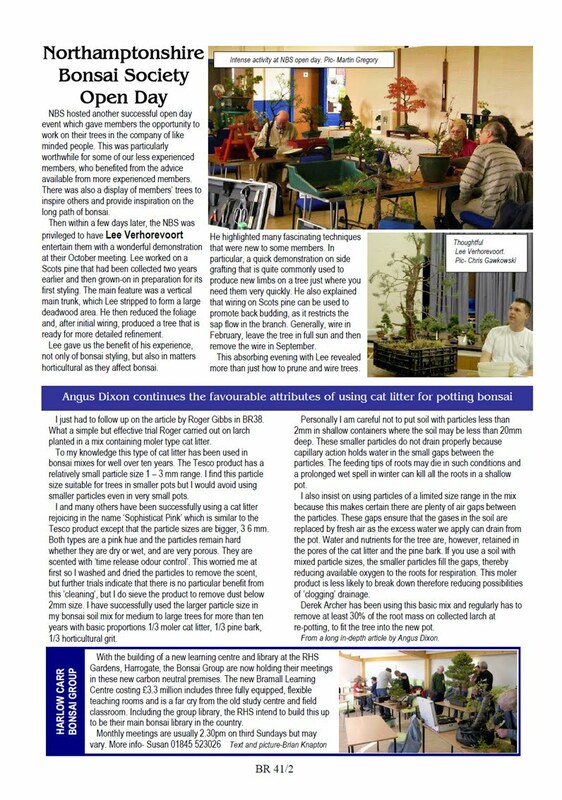 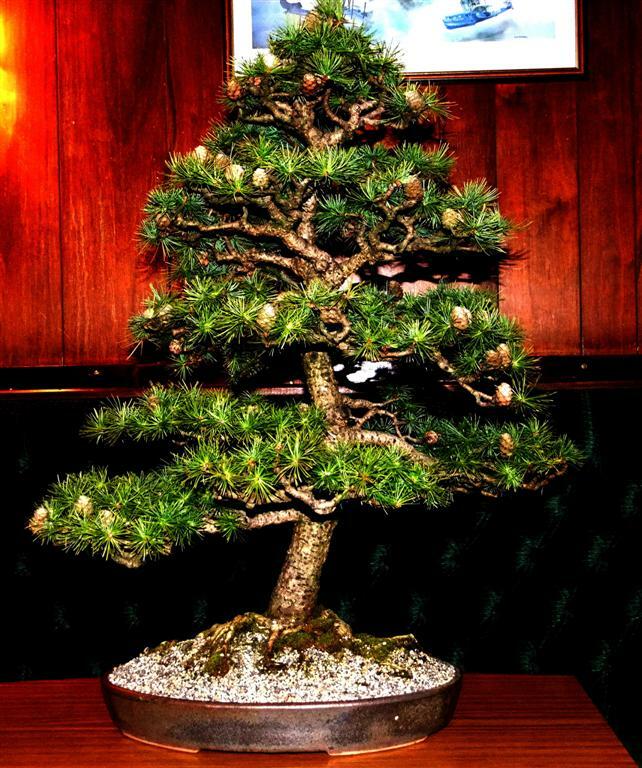 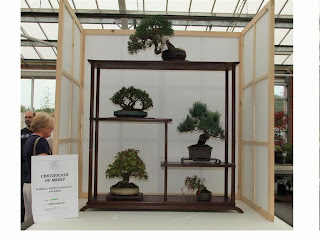 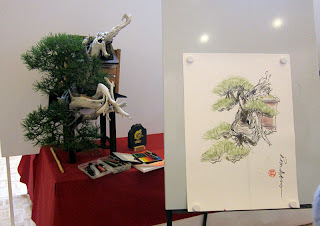 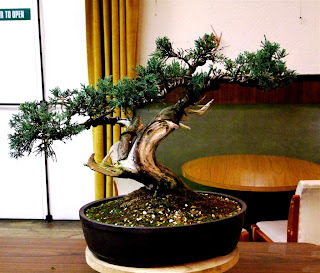 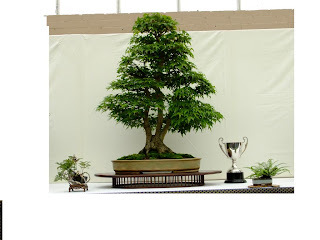 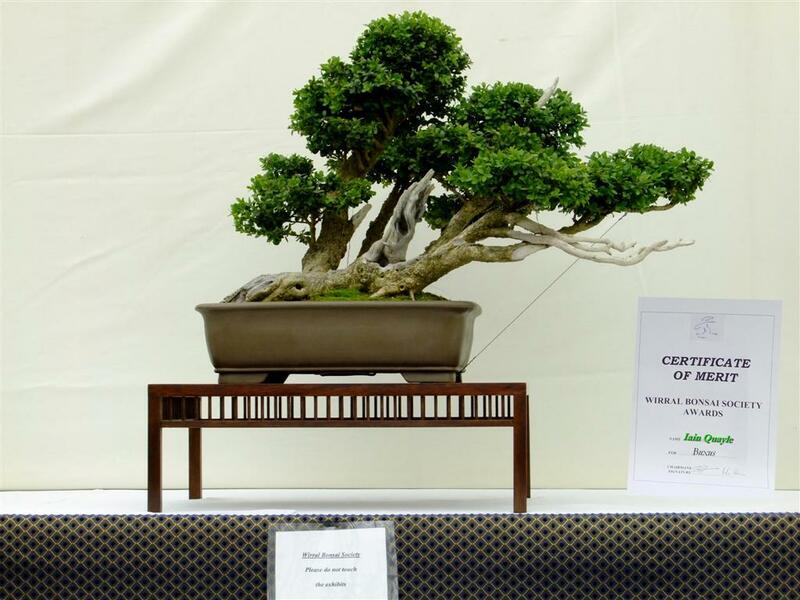 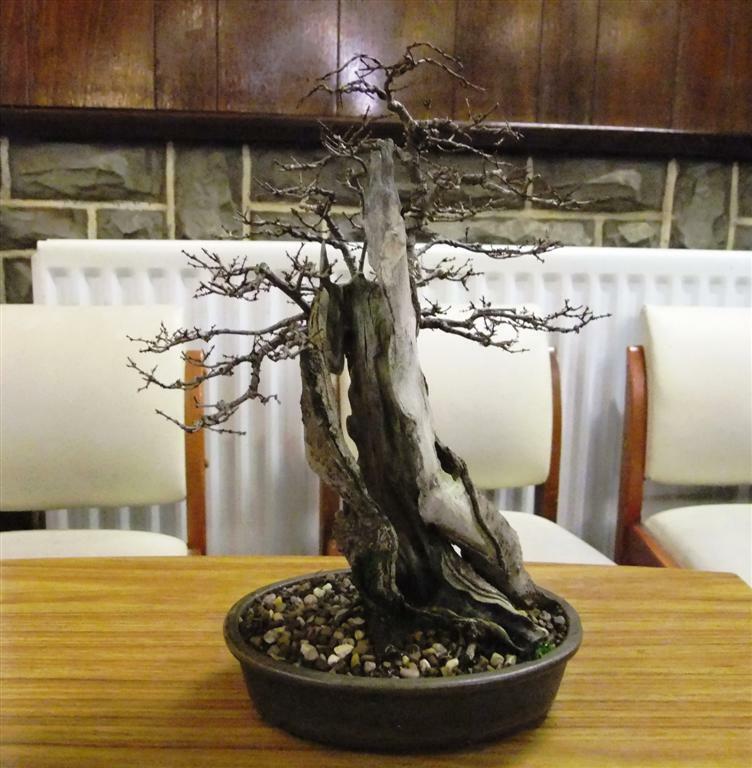 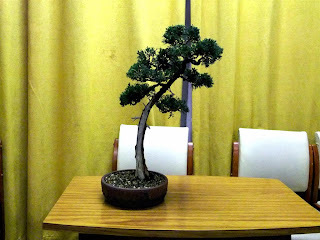 Also the importance of the Dormancy period for the trees and explaining that some trees don't have one, The use of Greenhouses, Garages and different ways to keep water from freezing up in the Bonsai pot." 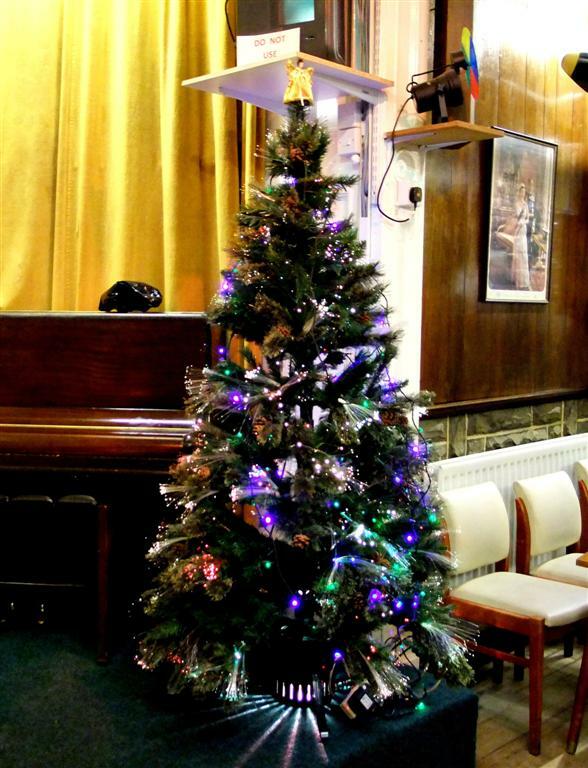 For those who saw the stencil at the last meeting, here's Doug's 1st use of it!! Plus I believe Doug's open to applying it to boxes anybody already has, so that you look 'complete', when entering your next show venue. 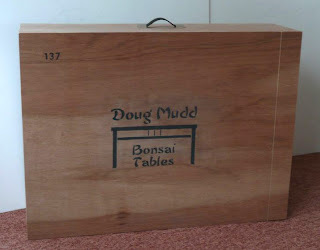 A link to Doug's site is below. 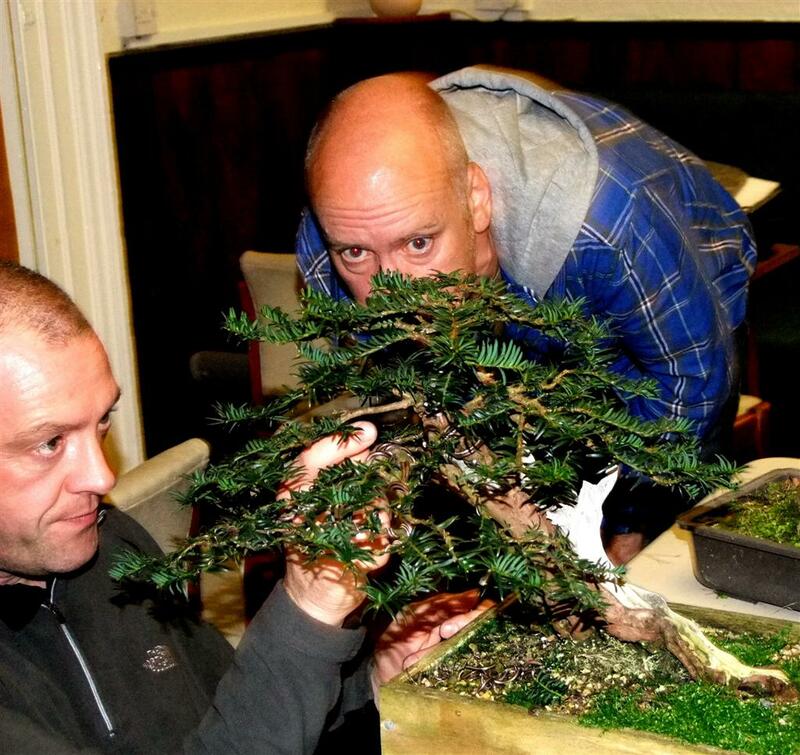 I notice Jim the Lad has already found it!